 Stock# 90598 USED 2016 Lincoln MKX | Aberdeen, South Dakota 57401 | Pierson Ford-Lincoln, Inc.
SUPER NICE LOCAL ONE-OWNER WITH LOTS OF GOODIES! 22-WAY ``PERFECT POSITION`` SEATS, REVEL AUDIO, DRIVER ASSISTANCE PKG & DON`T FORGET THE FUN-TO-DRIVE 2.7L ECOBOOST! 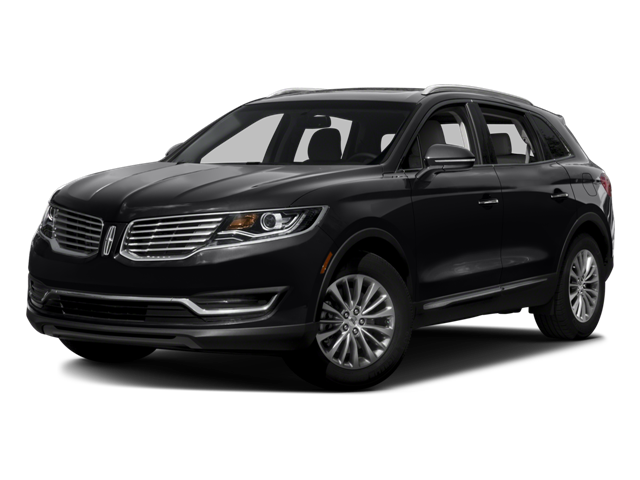 Hello, I would like more information about the 2016 Lincoln MKX, stock# 90598. Hello, I would like to see more pictures of the 2016 Lincoln MKX, stock# 90598.